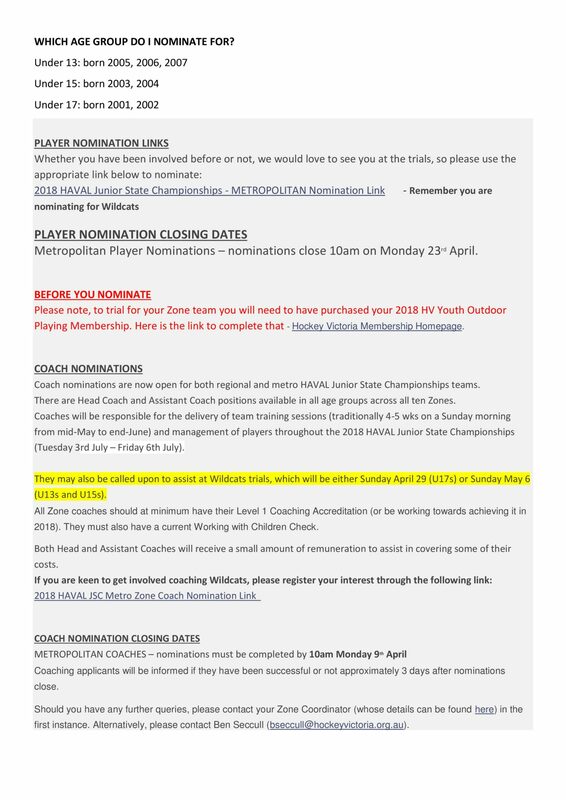 2018 Western Wildcat Team nominations open – U13/U15/U17! Join the ROAR! 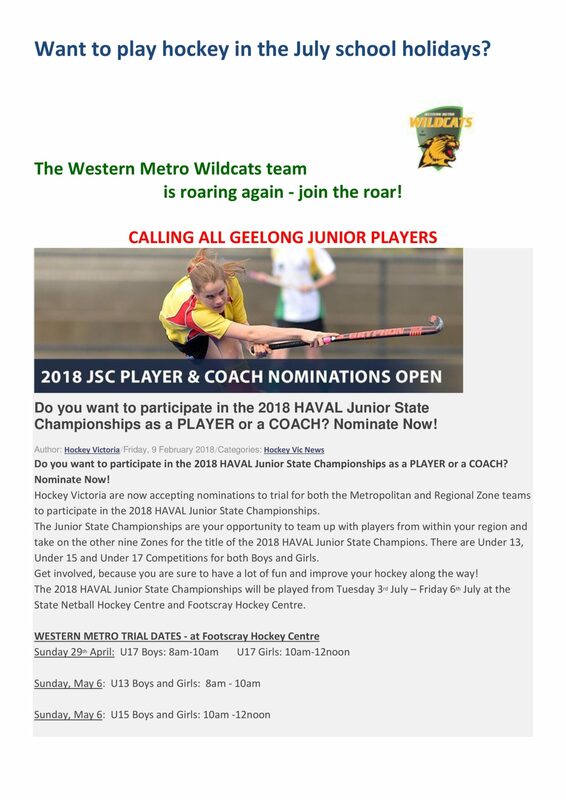 Nominations for the Wildcats teams to play in the 2018 JSC are now open! See details below, or open the pdf file to gain access to the links.